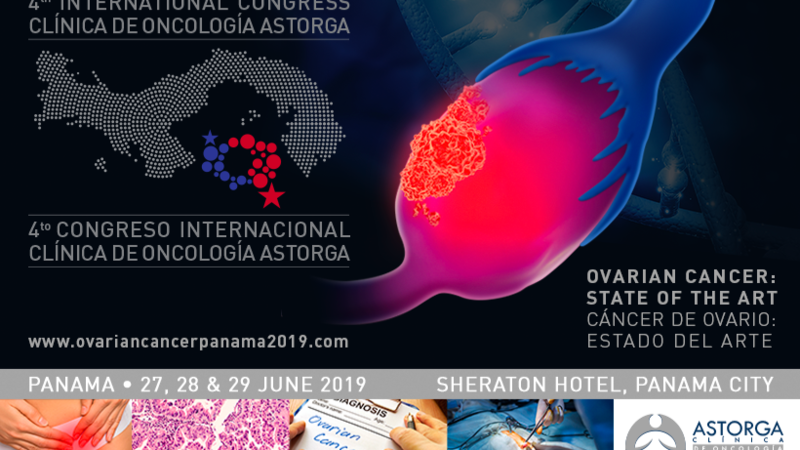 The Congress will be held in Panama City, from June 27th -29th, 2019. It has become a special meeting to connect professionals interested in gynecologic cancer around the world to collaborate with other health organizations to share knowledge and support research to achieve optimal care of women with gynecologic pathologyst. Panama City is one of the most cosmopolitan capital in Central America is a fusion of history and modernity, excellent air connectivity, both vibrant metropolis and gateway to tropical escapes. Panama is a regional hub of trade. Clínica de Oncología Astorga is honoured to receive the trust of and lead the organizational efforts to The 4th International Congress Clínica de Oncología Astorga, Ovarian Cancer: State of the Art an event of academic and scientific interest. The Local Organizing Committee chaired by Professors Robert Coleman & Rene Pareja had being working hard to make possible an unforgettable scientific event.